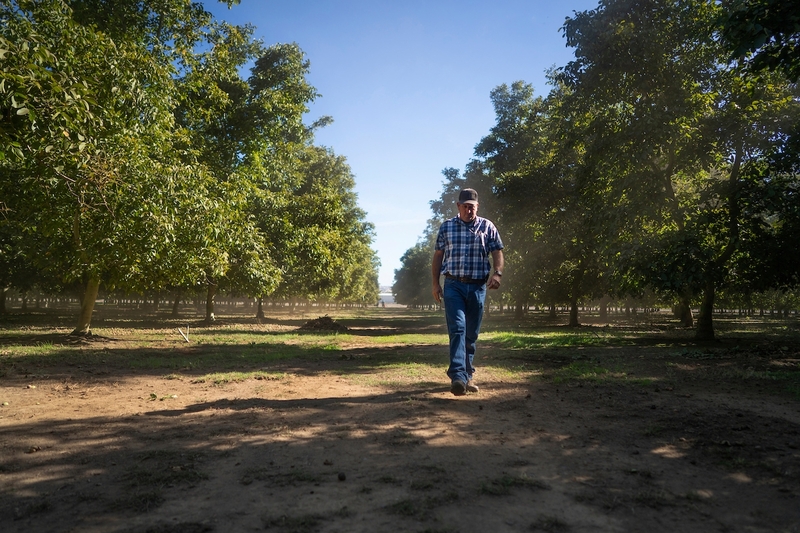 When it comes to watering walnuts, most California growers believe you need to start early to keep trees healthy and productive throughout the long, hot summer. But according to striking results from a long-term experiment in a walnut orchard in Red Bluff, growers can improve crop production if they hold off irrigation until later in the season and directly measure their trees' water needs. The findings from researchers at the University of California may help farmers optimize water use. Hal Crain's family has been growing walnuts for 55 years. Crain is a second-generation farmer whose family has been growing walnuts in Butte and Tehama counties for 55 years. Like most walnut farmers, Crain had always started irrigating in early to mid-May when the days grew warmer and the trees sprouted leaves. But that's not how it works, the research shows. Instead, trees that grow in saturated soil early in the season don't develop the deep roots they need to thrive. Lampinen has long suspected that walnuts were getting too much water in the spring. 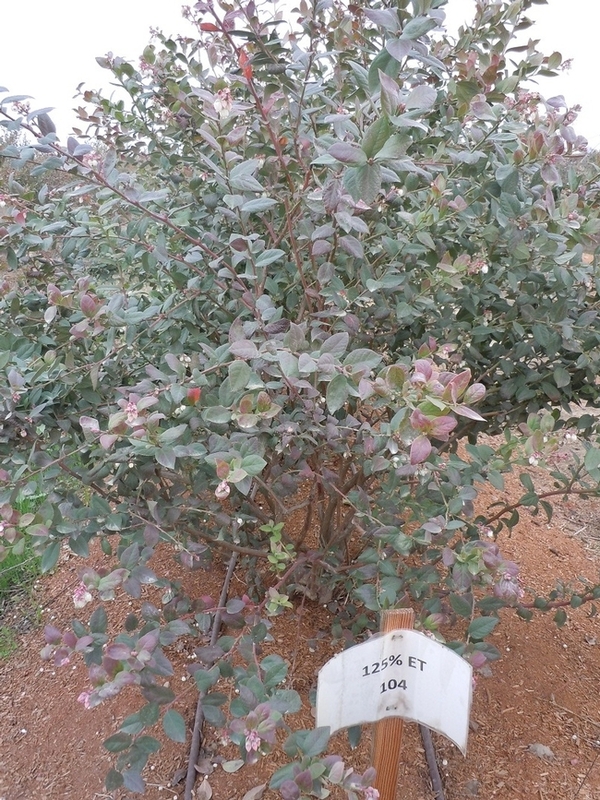 “A lot of the symptoms we see like yellowing leaves and various diseases can all be explained by overwatering,” said Lampinen. So Lampinen did what scientists do: He set up an experiment. 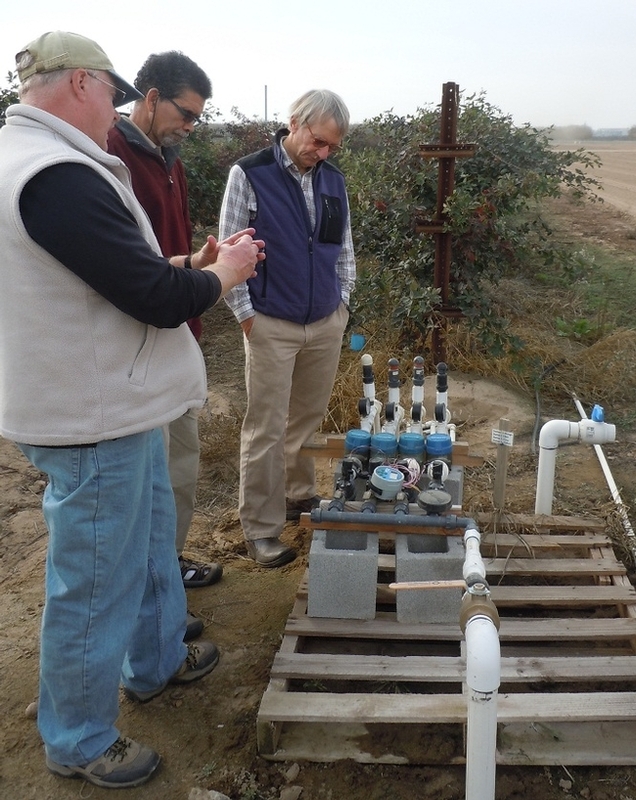 Five years ago, with funding from the California Walnut Board and the U.S. Department of Agriculture, he joined forces with Ken Shackel, a plant sciences professor with UC Davis, and Allan Fulton, an irrigation adviser with UC Cooperative Extension. 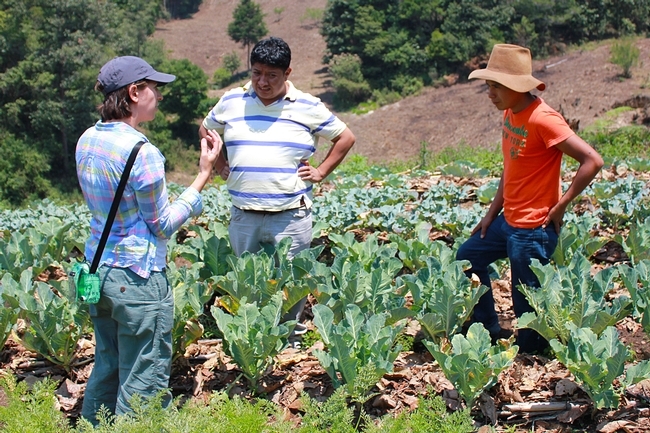 Together, they led a team of scientists testing irrigation on Crain's ranch. 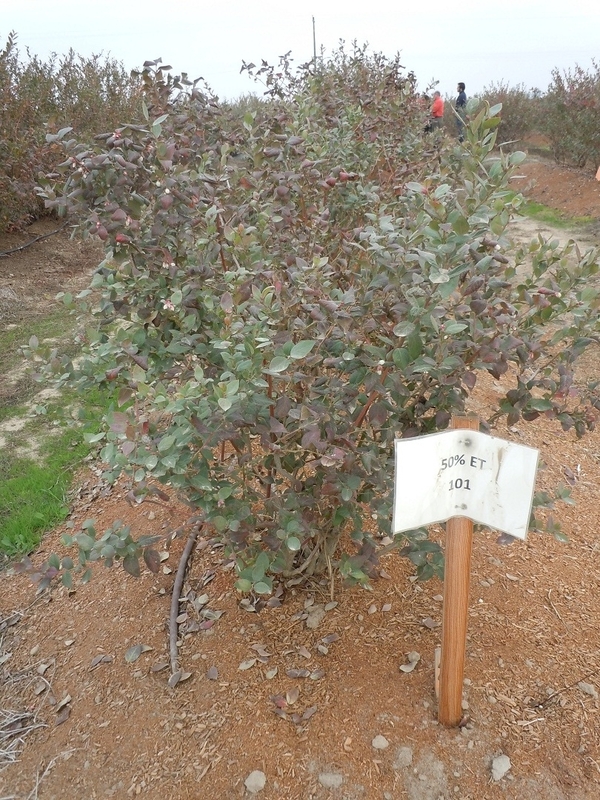 When is the best time to irrigate? Researchers say the trees hold the answer. Scientists use pressure chambers, which are air-pressure devices that measure a leaf or small shoot to gauge how hard the plant is working to pull moisture from the soil. 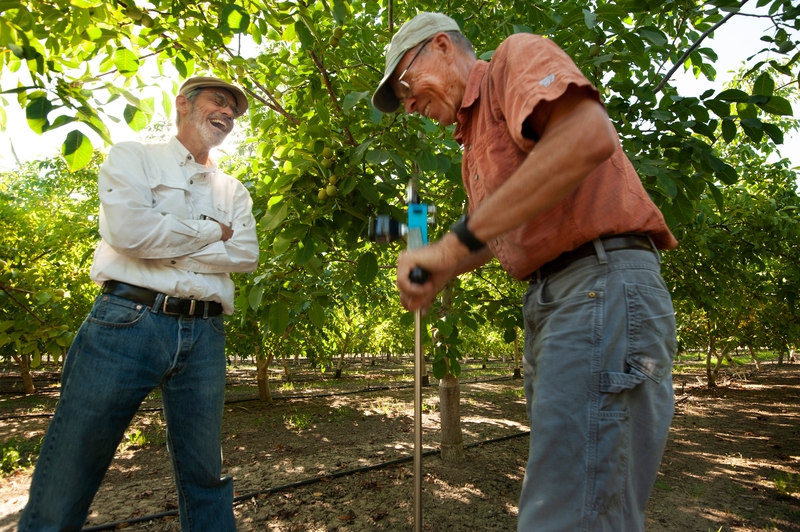 Professor Ken Shackel and Cooperative Extension Specialist Bruce Lampinen test pressure chamber in UC Davis walnut grove. For the last five years, the team has been applying different water treatments to five blocks of trees. One block is getting standard, early irrigation. Crain's orchard managers begin irrigating the other blocks when the trees reach different levels of water stress based on pressure-chamber readings. The trees that experience moderate stress are doing the best. Their irrigation usually starts in mid-to-late June, several weeks later than when standard watering begins. 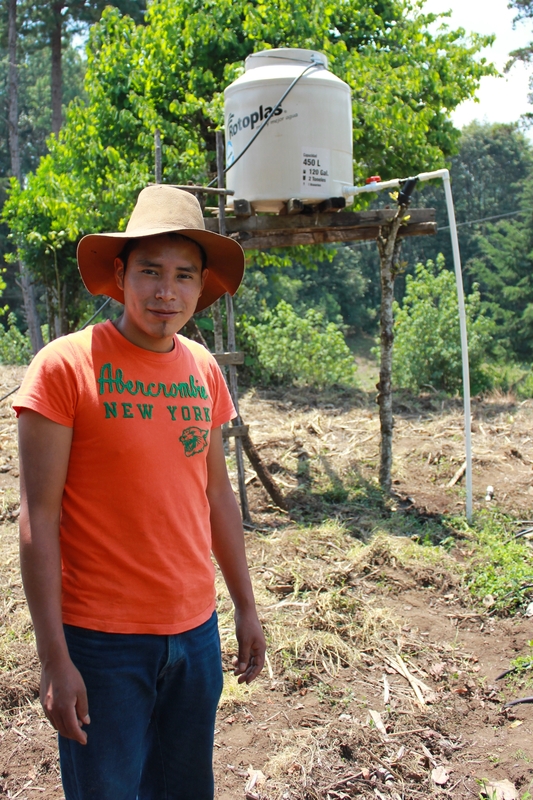 The research is helping scientists advise farmers on irrigation. “My biggest take-away is knowing when to start watering is a really important factor to the health of your trees,” Lampinen says. Pressure chambers — sometimes called pressure bombs — can cost more than $3,000, and high-tech versions are under development. “I tell growers a pressure bomb would pay for itself even if you just used it once a year to determine when to start watering,” Lampinen said. This story was originally published in the Fall 2018 issue of Outlook Magazine, the alumni magazine for the UC Davis College of Agricultural and Environmental Sciences.